Specs, Renders and Price of Xiaomi Redmi Note 5A Are Out! 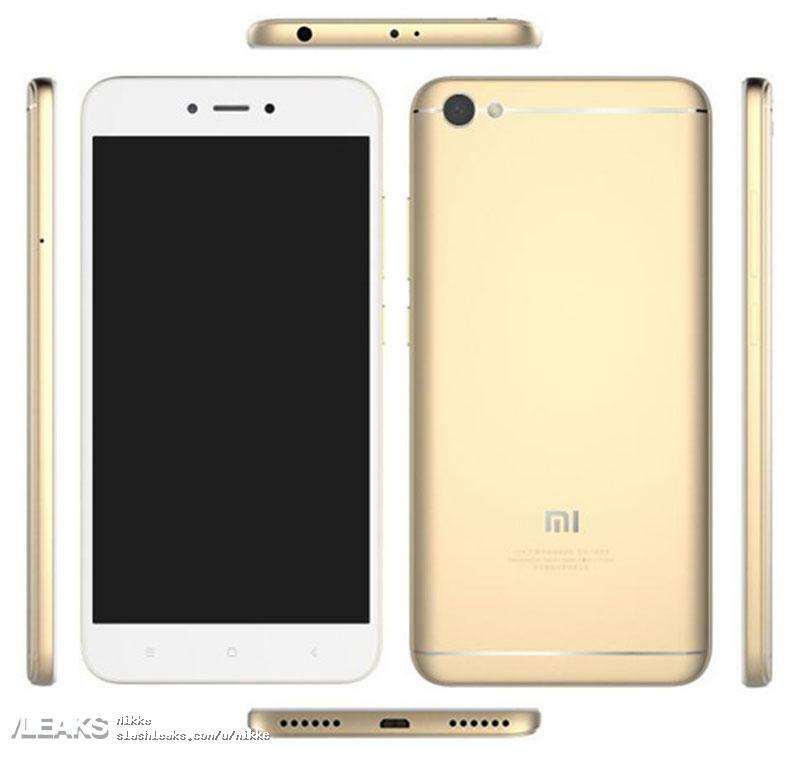 The exclusive render of Xiaomi Redmi Note 5A, the successor of Note 4 reveals a lot about its specs. Let’s find out what this leak has in the box for its users. Redmi has gained much love and appreciation from the Indian customers. The Chinese company had promised to unveil Xiaomi Redmi Note 5A in July in India. However, it didn’t happen as per the plan. And now as Slashleaks has recently leaked its press render, the compelling specs and all sides of the smartphone have again buzzed the social media. In the mid of July 2017, there was a similar leak of specs and features of Xiaomi Redmi 5, the preceding model of Redmi 5a. Seeing the renders, the upcoming smartphone will sport a 5.5-inch HD 720p display along with a quad-core Qualcomm Snapdragon 425 SoC clocked at 1.4GHz. The RAM of Redmi Note 5A has surprised us with 2GB RAM and the internal storage of the gadget is 16GB. Earlier, Doogee T5 Lite, created for prospective businessmen, supported 2GB RAM as well. Considering the OS, Redmi Note 5a is expected to operate on Android 7.1 Nougat. The phone will have a 13MP rear camera and a 5MP front camera, and the battery is fuelled with 3080mAh. The design of Redmi Note 5A is inspired from its previous model, Redmi Note 4 that experienced massive sales in India. There is a 3.5mm audio jack embedded at the top. Further, one can charge their phone by connecting the charger to the micro USB port at the lower front. As per the leaks, the phone weighs 150gms and its dimensions are 153 × 76.2 × 7.59 mm. People who don’t want to spend much money on their smartphones will love its price tag, that is 999 yuan or somewhere around Rs. 9,600. As these specs and prices are based on the latest renders, we’ll have to wait for an official announcement by Xiaomi. That will only tell how much information related to the discussed specs, design and prices hold true or accurate.